Fair & White Original lightening and brightening skin care products address skincare issues by improving clarity and radiance to the skin. It has been designed for today's modern young women wanting to pamper and rejuvenate their skin. With its bright pink trendy packaging, So White! skincare fulfils every woman's wish. 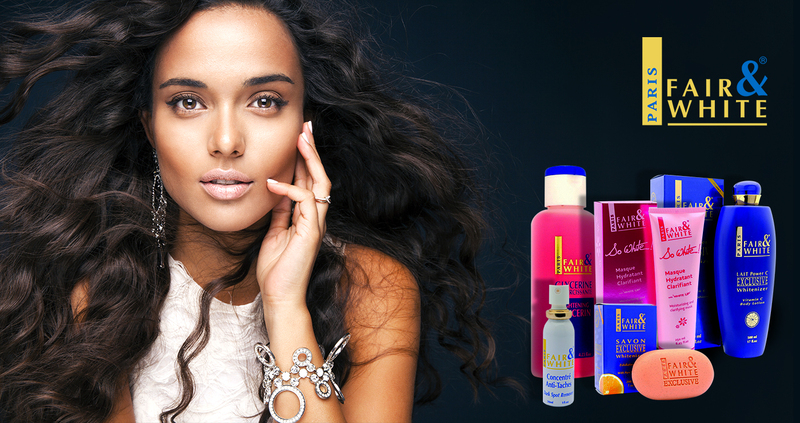 With a wide range of face and body skincare that holds a sweet and delectable scent.